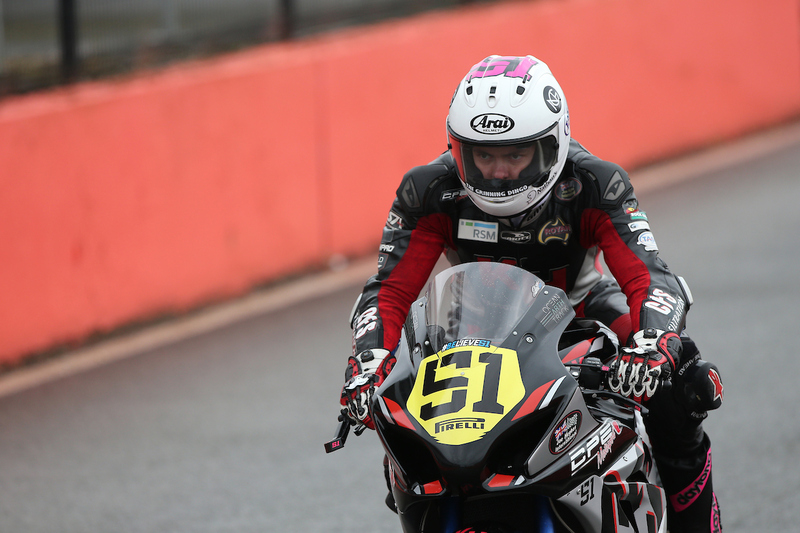 After a tough ending to round seven of the British Superstock Championship at Brands Hatch GP, a rested and recovered Brayden Elliott will tackle the unknown this weekend, having never ridden a lap at round eights, Thruxton Racing Circuit this 4th-6th August. Said to be the fastest circuit on the calendar Elliott will once again have only two 25-minutes practice sessions before he will need to put his best foot forward in a 25-minute qualifying session ahead of two races. Although preparations leading up to this round have slowed down due to recovering from concussion, a focused and determined Elliott has still been working on his familiarisation with the track, studying notes and watching videos to be the most prepared he can possibly be heading into this round. 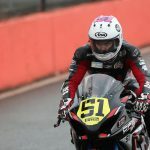 Elliott sharing that “The preparation has been very different from my previous race meetings, needing to take the time to let my body and my head rest after my high-speed crash at Brands Hatch GP. However, it hasn’t stopped my metal preparations, and track study,” he began. 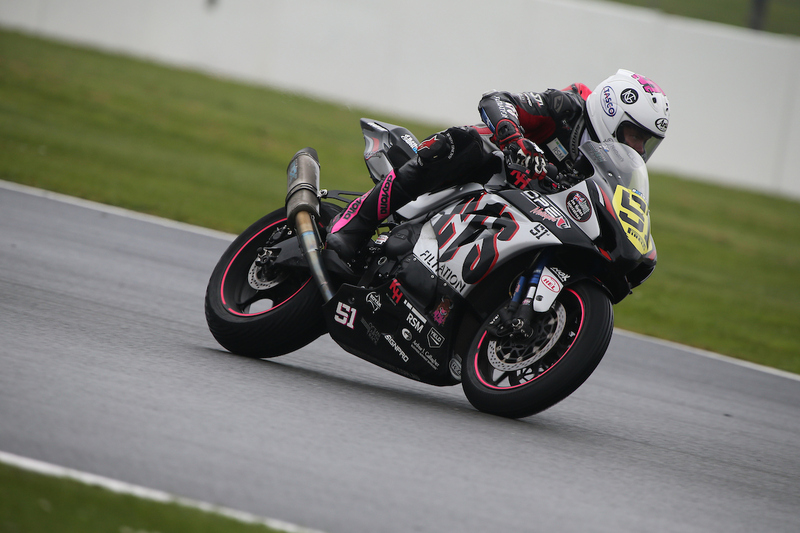 “This round more than most I have been focusing on my track knowledge and getting myself familiar with the fast Thruxton layout. 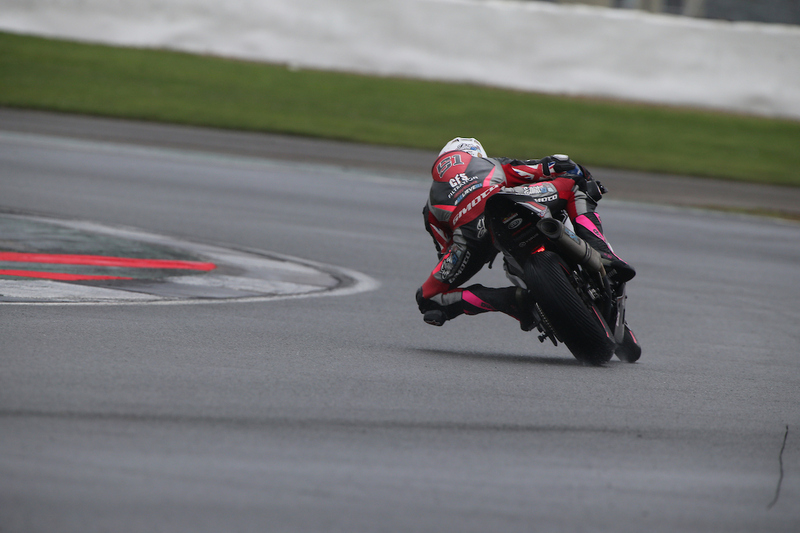 Having never ridden a lap around this circuit yet, it has been more important than ever to ensure I already have a good idea of the circuit before heading out for my first practice session. 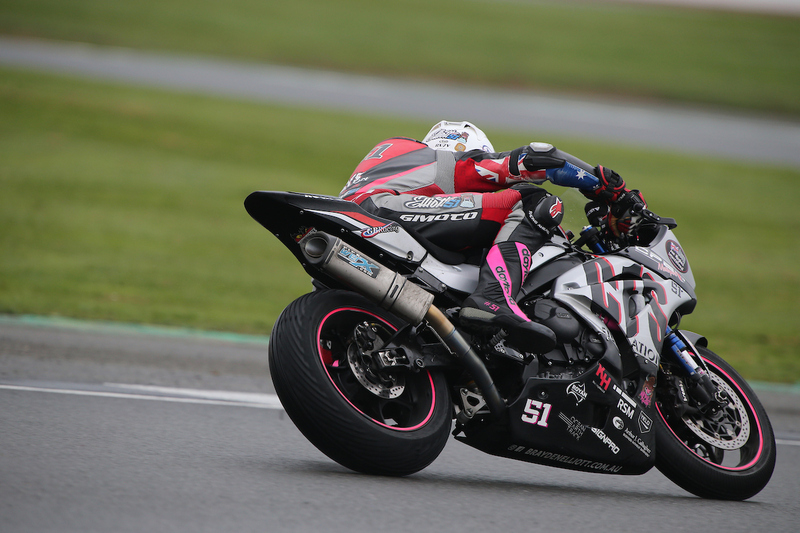 “I am hoping that this weekend the open and flowing circuit can play to some of the strengths of the Yamaha R1. In general, I am just looking forward to getting back out on track, learning another new circuit and giving it my best as always,” Elliott concluded. Elliott will start with two practice sessions on Friday, and move into qualifying first thing on Saturday morning before a 50- mile Endurance race, and one 16-lap race to conclude the weekend on Sunday. The official racing schedule can be found on his racing Facebook page. 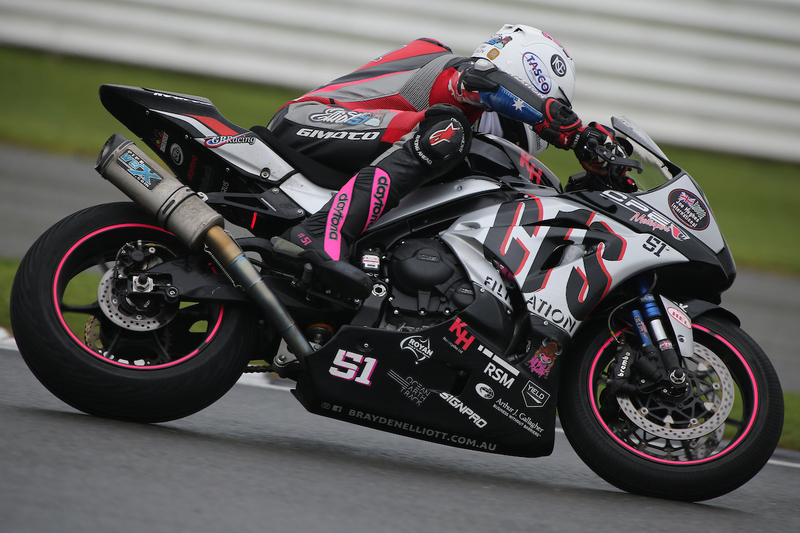 Be sure to stay up to date with Elliott’s progress at round eight of the British Superbike Championship by liking his social media pages, including his official Instagram @braydenelliott51, or heading to his website www.braydenelliott.com.au.